Casey, please coe back and ride the new Ducati. The only real revelation is that Stoner values his freedom to openly pout and complain over making money. Makes it sound like he was overindulged as a child. He sure was fast though. Is there a transcript of this somewhere so we can read it? Superbikeplanet.com has it as a news item for June 10. Never understood this perspective on Stoner. He was great for the sport and it’s now less for him being gone. He was fast and there was nothing wrong with his attitude. He voiced his concerns for the state of the sport despite the obvious pressure not to, and ultimately decided to leave on his own terms. 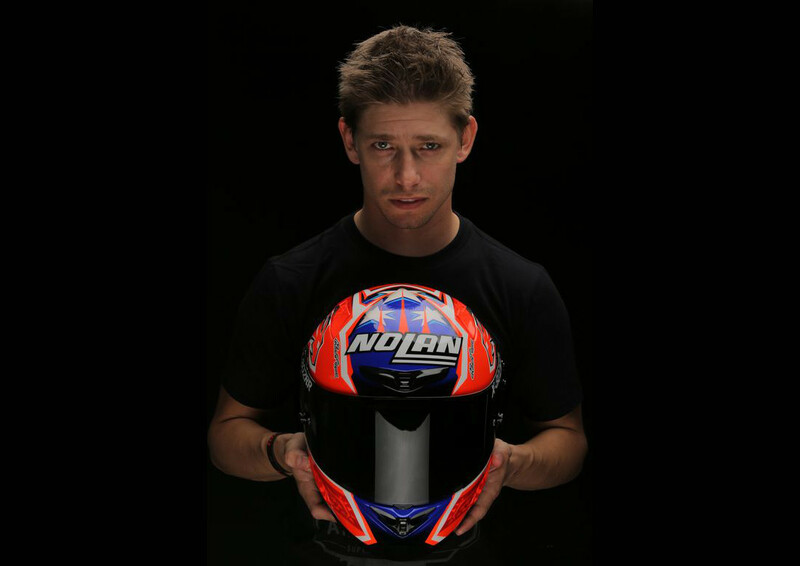 Casey Stoner’s presence in MotoGP was absolutely NOT terrible for the sport. His results speak for themselves – the fact he retired at a relatively young age was a decision only he could make based on a lifetime of achievement in motorcycling. Casey made good money doin what he did best – staying alive and enjoying family life is absolutely the best payoff for his time in the hotseat. Well put. Life is short and for most of us what we hold dearest are our families. I never could understand the intense disdain for him either. He had some outbursts (tell me that’s never been seen in motorsports before.) but he seemed to be cast as a spoiled brat. Perhaps if he hadn’t been a podium finisher none of it would have been noticed or just swept aside? I’d like to see him return. I’d like to see him back on a Duc racing MotoGP. Very interesting, very, very interesting!